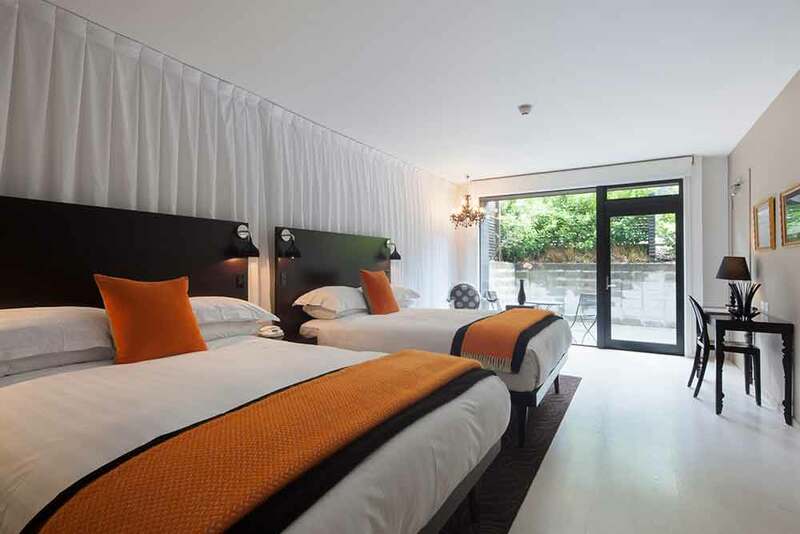 If you’re an adventure sports enthusiast, your natural mecca – on your luxury, tailor-made holiday to New Zealand – has to be Queenstown, and its five star boutique hotel. Perhaps the only thing you don’t want to take a risk with is your accommodation. At the Queenstown Park Boutique Hotel you can be assured you will be in stylish surroundings, enjoying five star comfort and luxury. You will be at the heart of everything. The most fashionable shops and the top end cuisine of the city’s best cafes and restaurants will be close to hand. 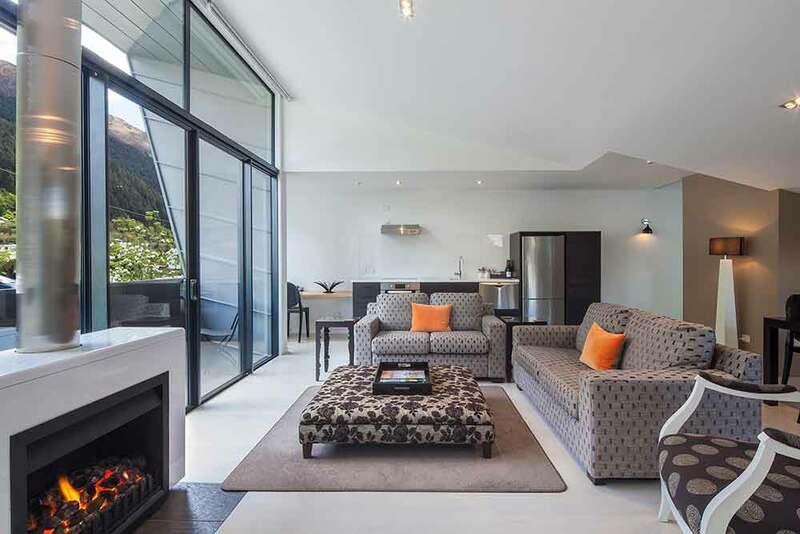 You will be a couple of minutes’ relaxed stroll from Lake Wakatipu.